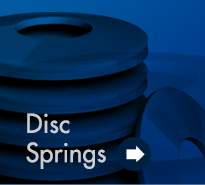 European Springs and Pressings Ltd, established in 1948, are leading experts in the field of spring manufacturing and high speed press technology. 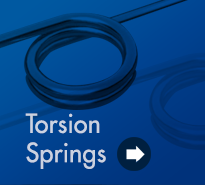 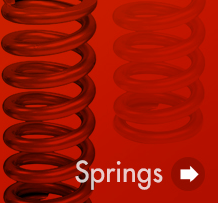 We’re dedicated to providing our clients with the best springs and pressings as Europe’s leading spring manufacturers and spring suppliers, and our products are used in major industrial environments all over the world. 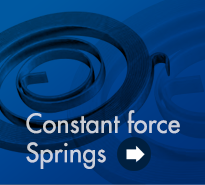 From our manufacturing facilities in London and Cornwall, we deliver to all our customers a bespoke service in the design and manufacture of custom springs and prototype springs from a comprehensive range of materials, from tension springs, torsion springs, disc springs, die springs and compression springs, to wire forms and pressings. 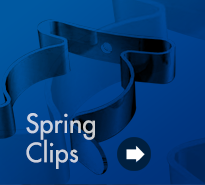 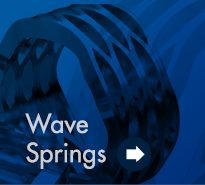 As dedicated spring manufacturers and spring suppliers, we offer a complete service from laser cut prototypes to full production, combining technology with expert quality to develop our clients’ designs into durable and adaptable products. 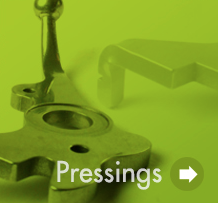 We also boast an extensive stock catalogue of over 12,000 items at our Yorkshire facility in Huddersfield. 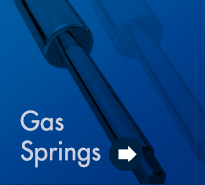 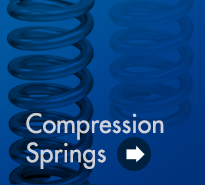 As spring suppliers to businesses both large and small, we stock everything from conventional springs and fasteners to gas springs that are available for same day dispatch. 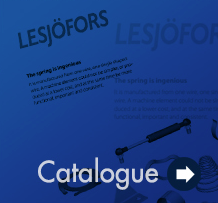 Please take your time to browse our stock catalogues to see every single product we offer. 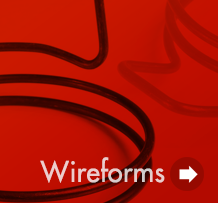 By specialising in high quality source materials and exact production standards, alongside our seventy years of experience and excellent customer service as spring manufacturers, we are a prominent member of The Institute of Spring Technology and the ISME, supporting our registration with BSI to ISO9001. 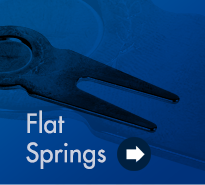 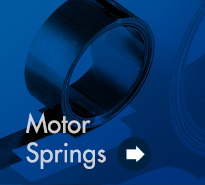 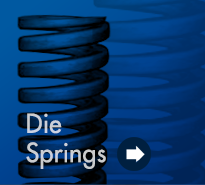 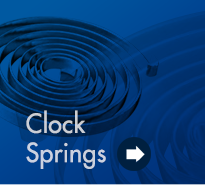 At European Springs and Pressings Ltd, it is our understanding of your expectations – in combination with our ability to turn your ideas into reality – that makes us Europe’s leading spring manufacturers and spring suppliers. 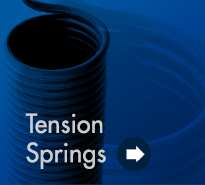 For more information, please browse our website for a more in depth look at what we do and the services we offer, or contact us and a member of our professional, helpful and friendly team will be happy to assist you.